While we may want life to be as beautiful and simple as the form of the iPad Mini, in reality, this isn't always the case. 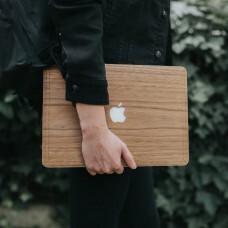 Web is an iPad Mini case with an integrated web that stores everything from pens to business cards, helping you keep track of those small but important things that so often fall through the cracks. The dense elastic webbing allows you to store numerous small objects with ease, and can serve as a convenient hand grip when you're reading or on-the-go. 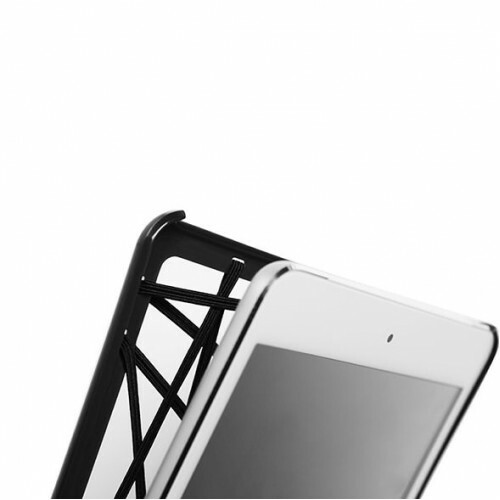 With a plastic bumper for discreet protection, and a snap-on/snap-off configuration, Web is the iPad Mini case that wants to make your life easier, and succeeds with flying colours.